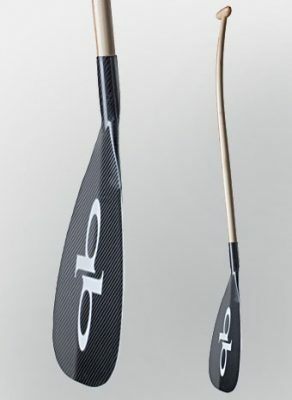 A unique combination of round tapered shaft, carbon fabrics with flex characteristics and one-piece construction allows for a consistent, comfortable flex along the entire paddle length. 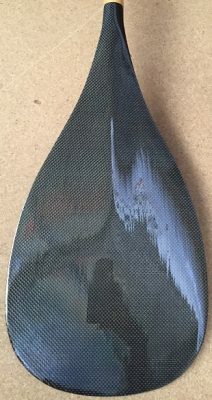 The blade shape is based on the best all-around blade profile of the Axel II, and delivers race-proven performance. 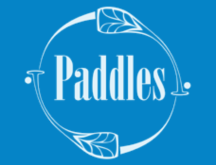 Full composite paddles offering strength, durability, low maintenance and superior ergonomics. 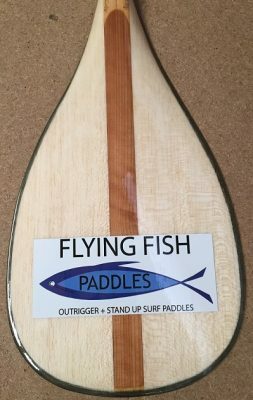 Bio-mechanically efficient shapes that reduce stress on wrists, forearms, and shoulders. 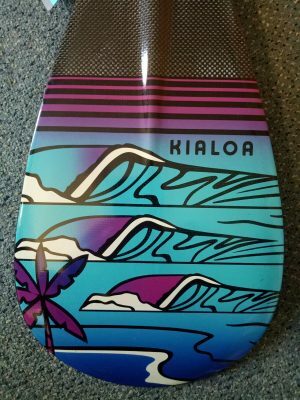 All Kialoa composite paddles feature a 10-degree shaft and ergonomic T-top.